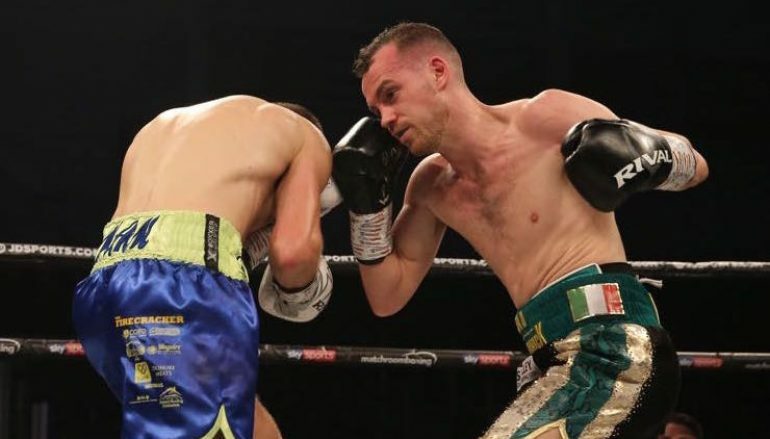 Newport’s Sean McGoldrick (7-0, 2KO) made a successful return to Wales with an exciting eight round win over Ireland’s Dylan McDonagh (3-1, 1KO). 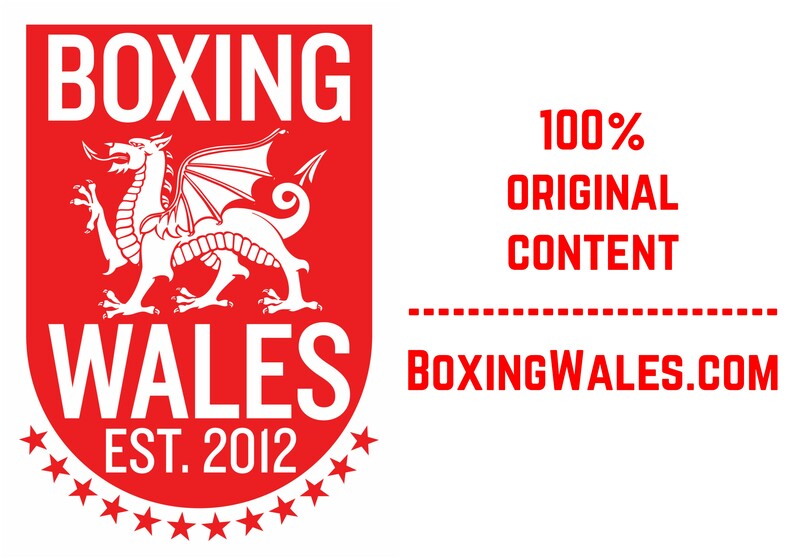 The 26-year-old bantamweight collected a 78-76 decision win, judged by referee Reece Carter, and the fight arguably stole Matchroom’s #NXTGEN show at the Ice Arena Wales in Cardiff Bay. McDonagh attempted to mirror McGoldrick’s stance in the opening round but it was the Welshman, born to Irish parents, who was quicker to the punch. It helped him score with body shots under McDonagh’s guard and then later with an overhand right, which caught the eye as the round came to a close. The visitor accepted the bout on three days’ notice, though appeared fit and was evidently ambitious. Owning a slight size advantage, McDonagh attempted to maximise it by pressing forward. It helped McGoldrick, who didn’t have to go looking far for the target, find his range with short hooks throughout the second round. McGoldrick remained calm in the pocket and often ducked low under McDonagh’s hooks, which were surprisingly delivered without straight shots to accompany them. McGoldrick received a brief reminder to stay sharp at the end of the second but it wasn’t enough for McDonagh to reverse the round. Always patient, McGoldrick was gradually edging forward behind a snappy jab in the third round. McDonagh circled and attempted to increase the distance but unwilling to cooperate, McGoldrick blocked and parried the Irishman’s shots, before sitting down on solid body shots that appeared to drain the tank. McGoldrick began to diversify his shots by the fifth round, slipping to the sides to pop uppercuts through McDonagh’s guard and more solid backhands soon after. To McDonagh’s credit, he took them without wincing and, if he felt them, displayed a convincing pokerface. 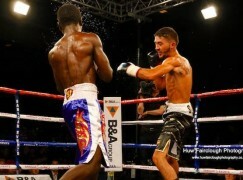 The pair shared thumping exchanges in the sixth round, which started when McDonagh uncorked a cracking left hook. Eager to instantly respond, McGoldrick threw caution to the wind and both launched heavy two-fisted attacks, landing in equal measure for the remainder of the round and wildly excite fans. Further punishing shots were exchanged in the final two rounds, each landing their own eye-catches, though McGoldrick often had the first and last say to stay in control. It culminated in a very entertaining fight and a return with McDonagh receiving proper notice wouldn’t be a bad idea. The two-time Commonwealth Games medallist was fighting on home soil and in front of his home fans for the first time since 2014. Anticipation has built up since then and resulted in a very strong show of support for McGoldrick. 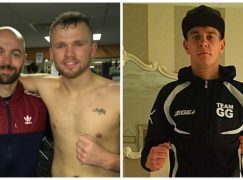 There will be no such wait for McGoldrick’s next performance on home soil as he co-headlines MTK Global’s show at the Vale Sports Arena on Friday 7 September. McGoldrick has been trained by Tony Borg for as long as most observer’s remember. 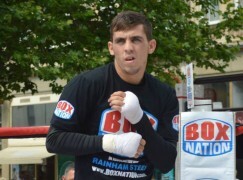 However, the duo recently split and he has now linked up with former British, European and world champion, Gavin Rees.